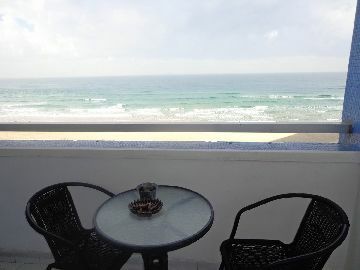 The perfect sea view apartment composed one bedroom with double bed, one living room, one balcony with sea view, a fully equipped kitchen, bathroom with toilet, bath and shower. 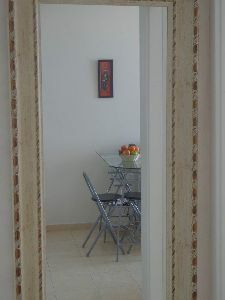 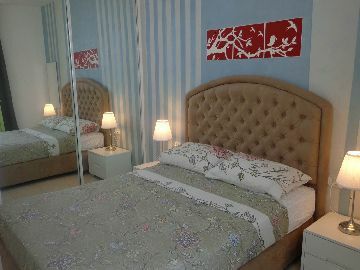 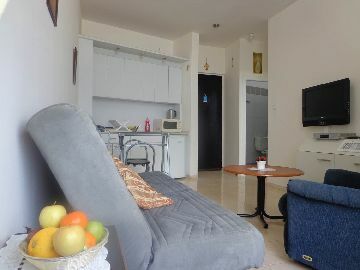 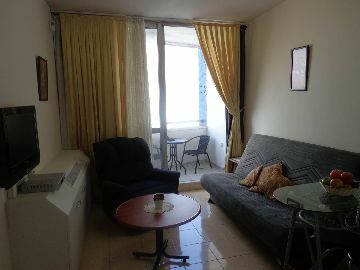 We offer you a beautiful apartment for rent in prime location, the riviera of Bat Yam. 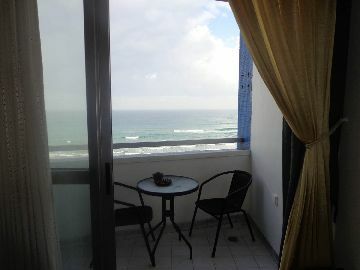 The perfect sea view apartment is located just minutes from Tel-Aviv and Jaffa, and less than an hour from Jerusalem. 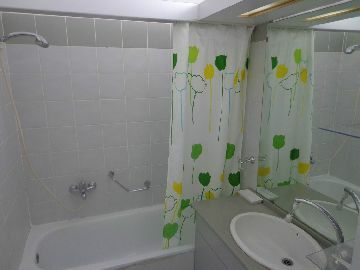 15&#37; of full payment. 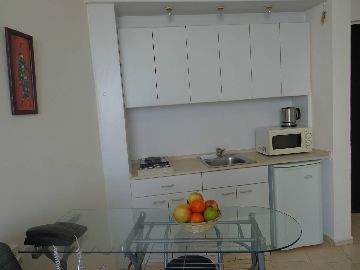 non refund.